Microsoft Windows 8 portable computers and desktop compatible commonly displayed in the market today. Now even the malls of the Davao City and computer stores displayed these portable computers, from notebook to netbook. Commonly end- users bought this type of computer that have an Operating System of Windows 8, the new versions that people, the end-users start to adapt this type of operating system. And leaving the availability of the friendly user Windows Experience (XP) and the elder of Windows 8, the Windows 7. The Microsoft Windows 7 is the mainframe of the windows 8. Some features is being updated and enhanced to meet the demand of the end users using the touch screen. Same of the demand of the cellphones, engulfed the application using the touch screen operating system, the Android and IOS. One of the most noticeable changes is the start button, which could not be seen in the windows 8 operating system. You can use either the windows key of your keyboard so that you can select your thumbnails icon for the shortcuts of the programs. As a new user of this operating system strive to learn the manipulation of this Windows Environment of the computer. One of that is the use of the Fn keys that commonly found at the left side bottom of the alphanumeric keys of the portable computer. This key use for the UNICODE and some features found of the keyboard, such as the number lock or numlock. 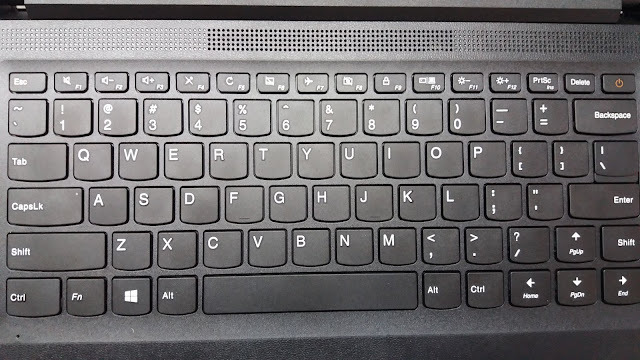 Some of the windows 8 portable computer manufacturer develops the keyboard without the numeric keypad. 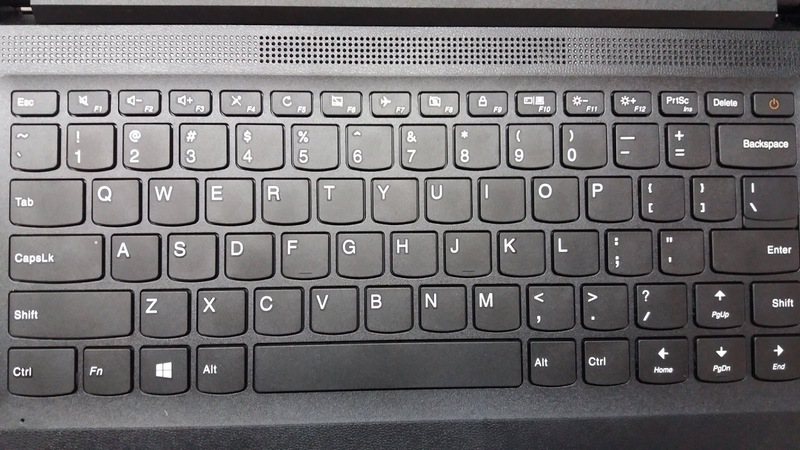 Just check your windows 8 notebook or netbook and just follow the instruction below if the UNICODE of the alternate key will function to the numeric numbers found near the enter key of the keyboard. In the Philippines it is very important to the Pilipinos the “Enye” letter as part of our Alphabets. Then hold Fn + Alt then type the numbers, or hold Alt then type the keys with the number found near of the enter key. Note: do not use the lower case number of the alphanumeric found on the top. Example: Hold Alt then type 164 then release alt key, it will display on the template as small enye ( ñ ) letter. Press Fn and home key, This will bring the number lock or numlock to function the numeric keys found near the enter key. If so happen that you bought the ASUS notebook computer model: X202K, the keyboard has no numeric keys found near the enter key. Other idea is using the On- Screen keyboard of the windows 8. You can open this features using the search bar of the desktop by hovering your mouse at the top right side, and type in the bar OS KEY then enter. It will display the On screen keyboard and you can use it for your application of the UNICODE or the Alternate codes if you want to use the symbols and punctuations automatically. Windows 8 single language, just like windows starter not full version- price 4,200 in Philippine money. Windows 8 Professional, this is full versions- price 7,200 in Philippine money. If you can't use the alternate keys through the numeric keys for an application like en ye alphabets. You can buy a device called numeric pad. Sometime alt keys will not function in windows 8 operating system.